When you are preparing to drop serious cash on a top-end match ball, the choice to spend that type of money means that you want to get the best product for the money. With some of the biggest brands also releasing a new version every year with very few visible changes, it helps to occasionally pit some of the heavy hitters against each other to see which one is worthy of joining your arsenal of gear. 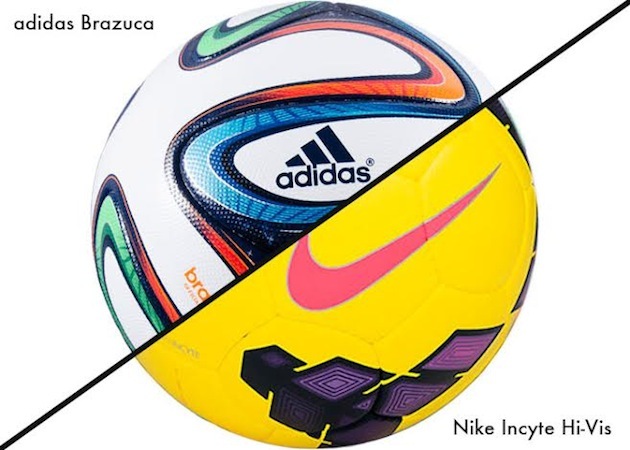 In this match-up, we take a serious look at which match ball is the better option between the Nike Incyte and the Adidas Brazuca. When it comes to price, you are already going to be shelling out over $100 for any of the best match balls available. However, adidas have decided to up the cost of the Brazuca because of its involvement in a World Cup and the fact that it seems like much more than just a Cafusa update from adidas. Because of all these factors, the Brazuca (in winter or World Cup colors) will cost you around $160. With the Incyte, despite some fancy phrasing from Nike about improved this-and-that, the end result is just an ever-so-slightly improved Maxim with a new paintjob. 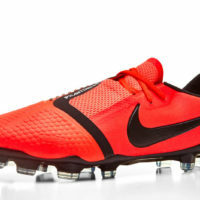 With that said, the Incyte will end up costing you less than the Brazuca by about thirty bucks as they can be found for around $135. As far as looks go, they could not be more different than these two options. 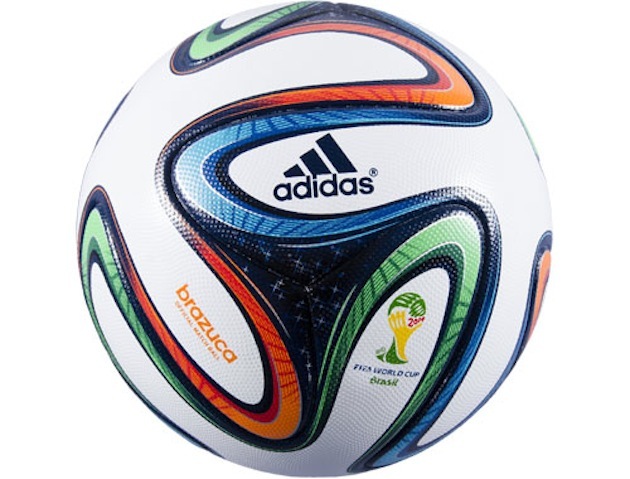 The Brazuca sports a crazy Brazil 2014 World Cup color scheme and the design of the panels makes it look, to put it bluntly, weird…but also slightly cool. The Nike Incyte, depending on which model you hunt down, sports a very clean blocked pattern all surrounded by one predominant color. Although the Brazuca definitely wins some cool points for originality, the hi-vis Incyte is about as good-looking as a match ball can get. 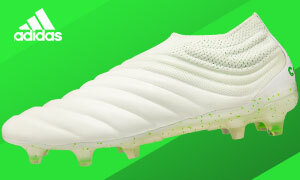 Round One Result: By being cheaper and providing a look that any of group of players can agree on, the Nike Incyte runs out a clear winner here. Thirty bucks might not seem like a ton, but consider the fact that the money saved can pay for your gas to your next footy session and it immediately pays off. It is massively important that I start off this round by saying that, although these balls are both FIFA “A” Approved, neither of them can be used as a high school match ball. Do not ask me why, but if the ball does not have the “NFHS” logo slapped on it somewhere, you cannot use it at the high school level. With that being said, the performance of both of these balls will impress anyone that comes in contact with them. The Incyte somehow always has the perfect amount of cushioning and strikers will love how quickly the Brazuca seems to fly through the air. Because of this, the balls definitely appeal to split groups. Defenders, midfielders and keepers will probably end up preferring the Incyte (especially keepers) while the Brazuca will probably appeal more to strikers or any mid that loves teeing up a 35 yard blast. 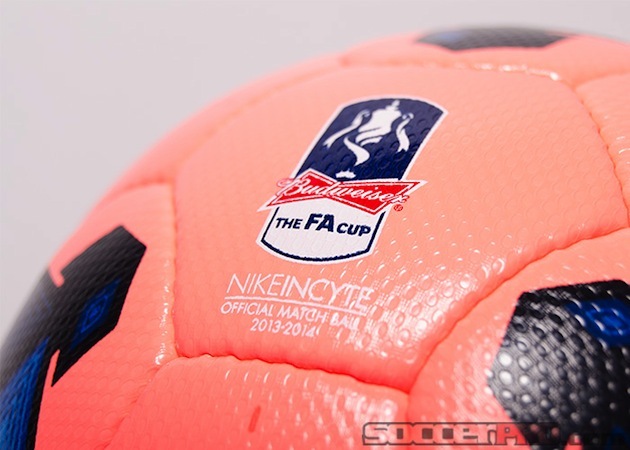 Most players will also probably notice that the Incyte is slightly easier to read in the air as Nike have always made an effort for the ball graphic to aid in judging spin and velocity. Still, both show their value during play and most future buyers will be very pleased with either choice. Round Two Result: Although both provide a top-tier playing experience, the Incyte does feel like a slightly superior model. Still, at this point, it truly feels like we are splitting hairs…both match balls stand tall during use. If you are in the market for a match ball, you cannot go wrong by snagging either the Brazuca or the Incyte. 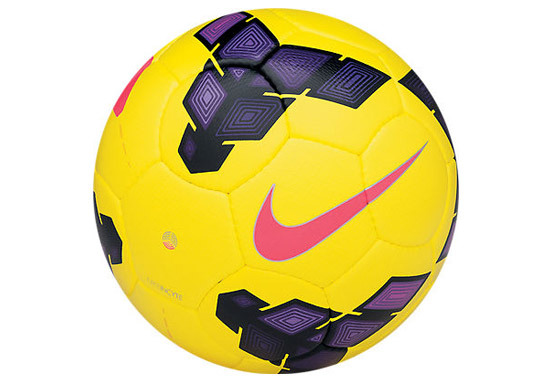 However, both offer different bonuses when it comes to how the ball performs/looks/feels. For me, the biggest difference will be the thirty dollar price gap and I would be more prone to snag the Incyte based on the price difference. If you have any other questions about any match ball or any other aspects of the way these balls performed, do not hesitate to ask. We here at the Instep are always waiting and willing to help with any equipment related questions that you may have. I just played two matches Sunday. One with the Incyte and one with the Brazuca. I have to say that both are excellent match balls, and normally I would pick Nike’s match ball because the past few seasons it has been very reliable and consistent. I have to say however that the Brazuca in my opinion is just as reliable and consistent, but with the ability to really fly. I don’t know how adidas did this but they really created a ball that flies faster than any ball I have never used. Great comment barcelona2170, but I feel that the price-difference is what truly edges the Incyte out in front. However, like you also mentioned, they are both great options. barcelona2170 Great comment 2170! But, I feel that the price-difference is what truly edges the Incyte out in front. However, like you also mentioned, they are both great options. Barcelona how do you know how fast the ball is if you never use it?